The N1162 boasts an impressively clean and stylish design that is ergonomic and comfortable to use. It also allows for ambidextrous use thanks to its symmetric design. 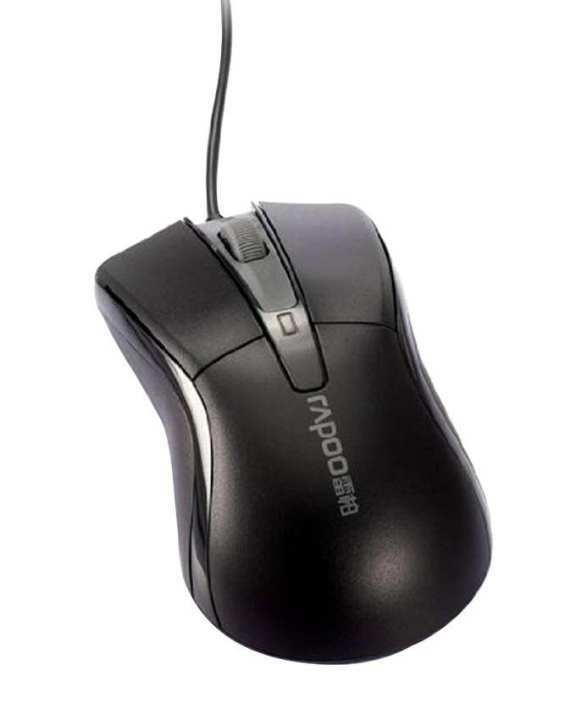 The anti-slip mouse wheel provides amazing grip and precise navigation of websites and big documents, while the high-performance 1000 DPI optical sensor offers you smooth and accurate mouse-pointer control. High resolution 1000 DPI sensorEnjoy total control: The high-performance 1000 DPI optical sensor offers you smooth and accurate mouse-pointer control. Easy installationPlug and play: No driver or setup needed. Just plug it in an USB port and you’re good to go. Ambidextrous designOne shape fits all: Thanks to its symmetric and ergonomic design this mouse is comfortable, reduces hand strain, and is great both for right-handed and left-handed use.